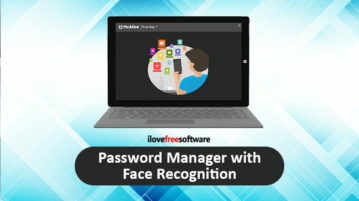 Here is a free password manager with face recognition from McAfee. 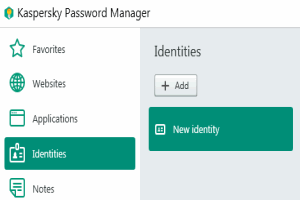 Its name is “McAfee True Key”. 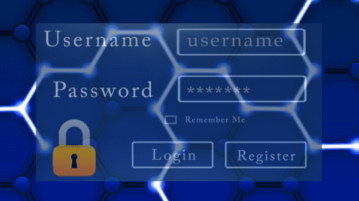 The main interface is unlocked by detecting your face. 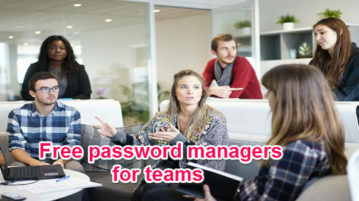 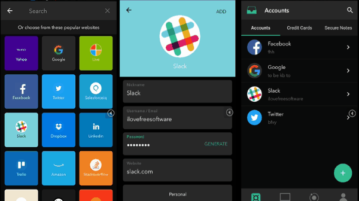 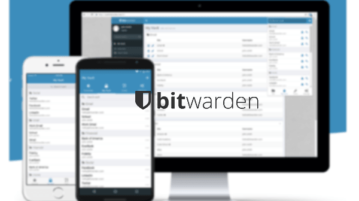 Here is a free offline team password manager that can be used to easily create and manage passwords, credit card information, and secure notes. 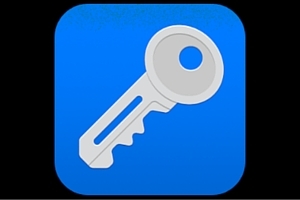 Password Safe is a free app for Android to store passwords with AES-128 bit encryption. 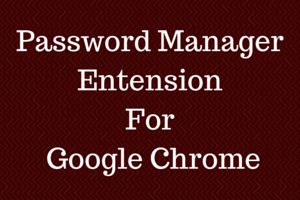 Use the built-in password generator to create secure passwords. 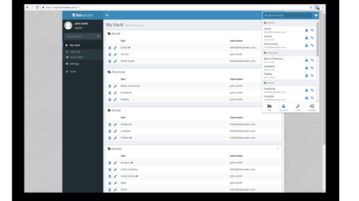 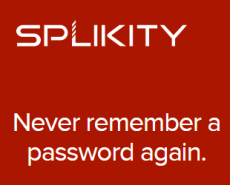 Splikity is a free online password manager to store passwords. 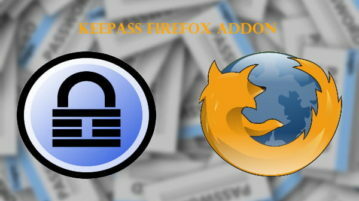 Also provide browsers app to quickly store login credentials and login automatically. 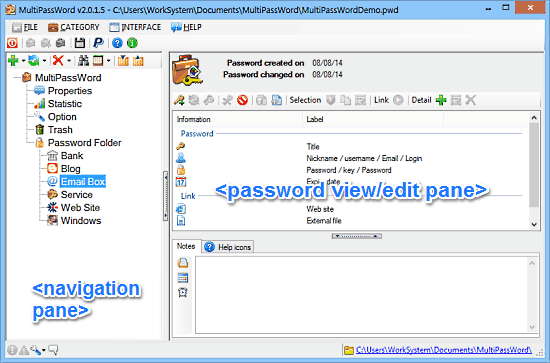 MultiPassWord is a free password management software. 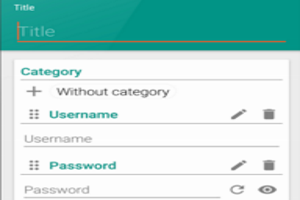 It stores passwords and other information in a 256 bit encrypted database, secured by master password.